Rodin Olio Lusso is an American company that manufactures and sells high-quality face and body oils and lotions. These products were carefully researched and combined to provide the healthiest option for your skin while incorporating fragrances and other essentials. With Big Apple Buddy’s personal shopping service, you can now buy direct from the Rodin Olio Lusso online store anytime, anywhere. The Rodin Lavender Absolute Face & Body Oil is a must-have for skin care treatment that heals from the inside out. The lavender smell is calming and comforting as you cover your body with it and the high-quality oils that are integrated will make this the only moisturizer you'll ever need. You can use the lavender oil after a shower to leave your skin soft, glowing, and most importantly - healthy. Applying products on your face is always a tricky business. With the Rodin Jasmine Neroli Face & Body Oil, you can be sure that it'll be the best option for your skin without getting too shiny or greasy. As you apply it in the morning and at night, the essential oils work their magic to hydrate and glow up your skin. Just a few drops is all you need to really notice a difference and have a healthier complexion. Need a go-to cream for your skin? 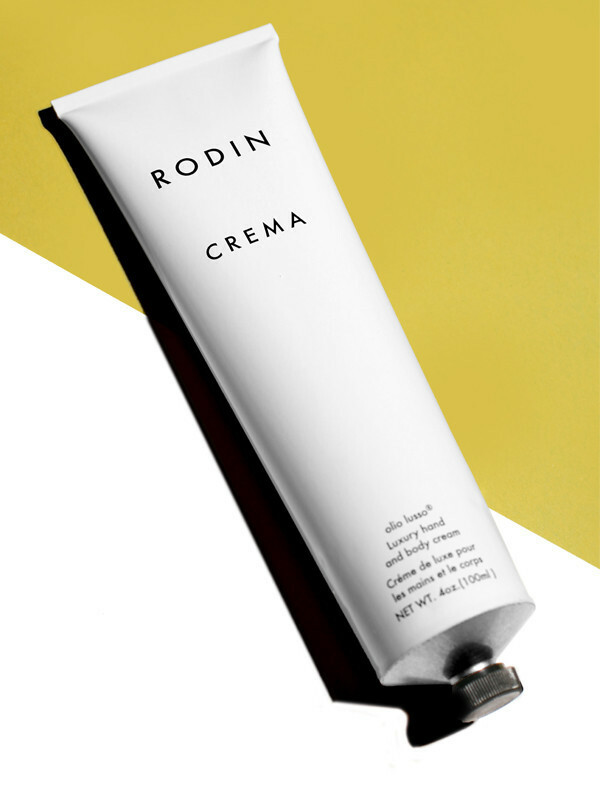 The Rodin Crema is the solution for you. Use it any time of the day as you moisturize your skin and feel better afterwards. The healing agents and antioxidants combined in the cream are gentle yet powerful in order to provide the best results. It's light in texture so it can seamlessly blend unto your skin and will provide long lasting hydration wherever you go. 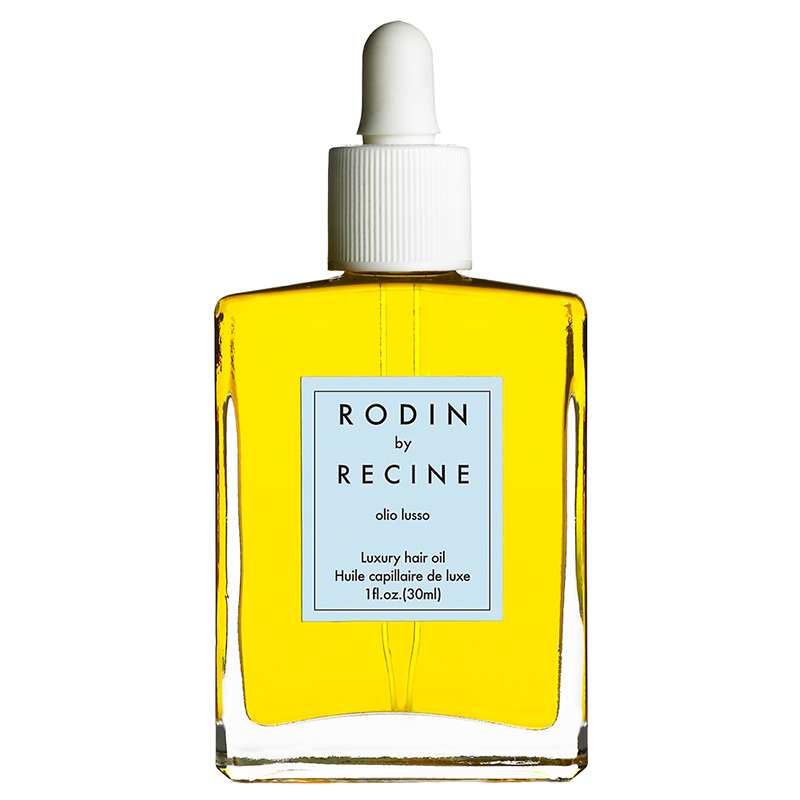 Unfortunately, the USA Rodin Olio Lusso online store does not currently offer international shipping. 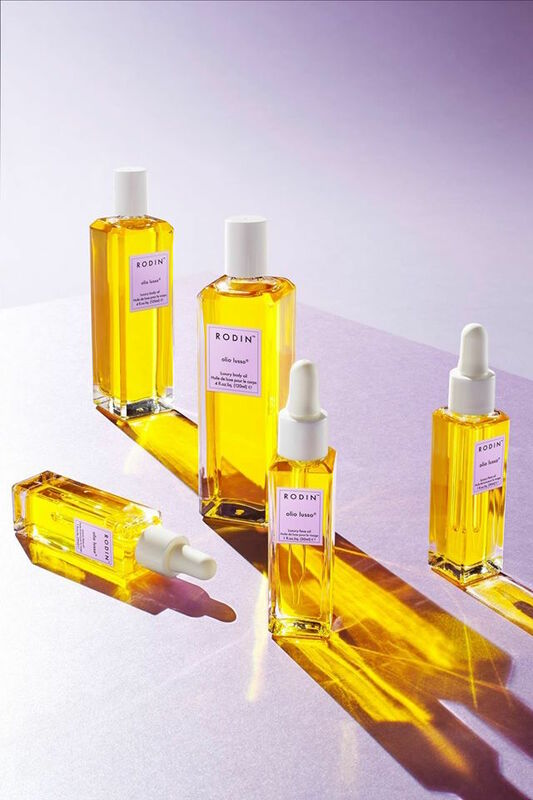 However, Big Apple Buddy, your personal shopper, can help you buy products direct from the official USA Rodin Olio Lusso online store and ship them to your doorstep, no matter where you are in the world. We offer international shipping to over 110 countries including Australia, Austria, Azerbaijan, Bahrain, Belgium, British Virgin Islands, Brunei, Bulgaria, Canada, Chile, Costa Rica, Croatia, Czech Republic, Denmark, Estonia, Fiji, Finland, France, French Polynesia, Germany, Gibraltar, Greece, Greenland, Hong Kong, Hungary, Iceland, Indonesia, Ireland, Israel, Italy, Japan, Jordan, Kuwait, Latvia, Liechtenstein, Lithuania, Luxembourg, Macau, Malaysia, Maldives, Malta, Marshall Islands, Mauritius, Monaco, the Netherlands, Netherland Antilles, New Zealand, Norway, Oman, Poland, Qatar, Romania, San Marino, Saudi Arabia, Serbia and Montenegro, Seychelles, Singapore, Slovak Republic, Slovenia, Spain, South Africa, St. Lucia, Sweden, Switzerland, Taiwan, Thailand, the UAE, the UK, Vatican City, and Vietnam. If you would like to buy from the USA Rodin Olio Lusso online store, simply let us know which items you would like to order (by filling out the form below) and we’ll get back to you with a free international shipping quote within 24 hours!